EzySpark is South East Asia’s First Match-Making Platform for Corporate Training. EzySpark will match you with the most suitable trainers for your request, from there you can review the trainer’s profiles, reviews, then hire the most suitable to train your team. In this highly interactive workshop you will learn about the Marketing Fundamentals, Strategies & Tactics you NEED to grow your sales. This is a 1-day expanded and update programme based on the top-rated Lazada Malaysia Sellers training that Roberto delivered in late 2018. He trained over 500+ sellers across KL, Penang, JB & Ipoh. He also provided personal consultations to Lazada’s Ambassador sellers. Roberto scored a Speaker Rating of 4.7 out of 5 from the attendees. Roberto was named as one of "Top 43 inspirational LinkedIn icons in Malaysia to follow" by Marketing In Asia online magazine (2018). A passionate marketer, trainer and speaker with over 20 years of experience at a senior management level across range of industries like Education, Telco, FMCG, Cosmetics & Beauty, Consulting and Start-ups. A ‘CMO-on-demand’, he helps businessesgrow through the effective use of modern marketing strategies. He combines the latest modern digital marketing practices with the timeless fundamentals of solid brand management to develop a customer focused, measurable and sustainable strategy that delivers growth. He has built, trained and led marketing teams from 5 to 25 people at these companies in Malaysia and Indonesia: Celcom, XL Axiata, LÓreal, British American Tobacco, IMU (International Medical University, Vocanic, LUX Asia Pacific, KFIT & Lazada. 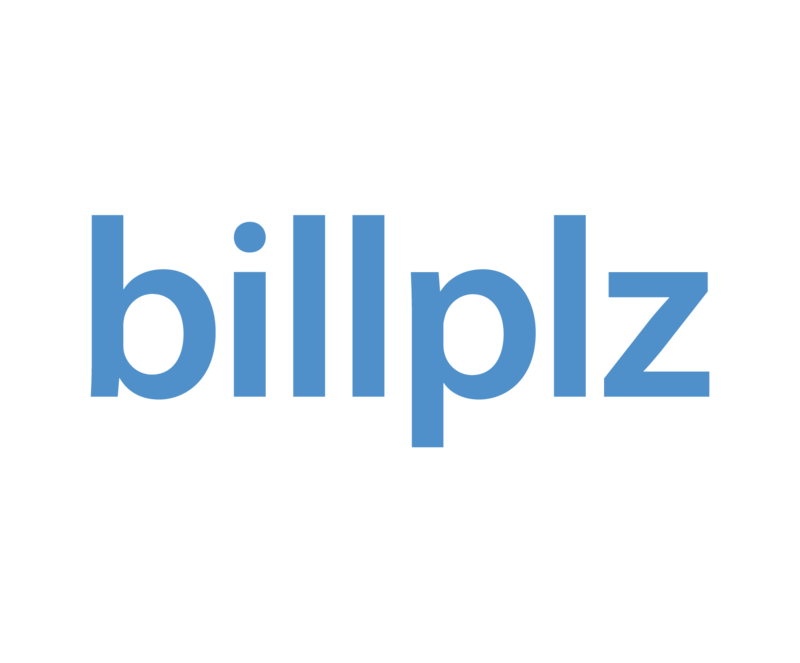 Subscribe to 1 Month Preferred Plan at RM1,500.00 for a FREE ticket worth RM399.00, log in to your Billplz Account to participate now at https://www.billplz.com/enterprise/login. Subscribe more for more free tickets. To purchase workshop tickets now, please go to https://www.billplz.com/ezyspark-270219-eb.